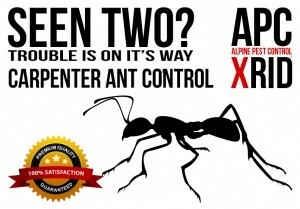 ALPINE PEST CONTROL is there when you need us most. You can rest assured we have the training, equipment, and experience to do the job right. 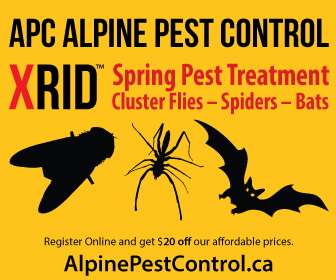 We provide a range of carefully tailored control programs for homes, apartments, condos, cottages, commercial, industrial, and institutional customers for pests of all types. Since we are locally owned and operated, we believe that a great pest control service begins with the ability to fully understand the needs and concerns of it’s clients. 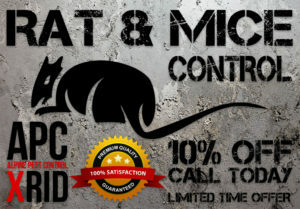 We are also committed to offering you the best possible pest control program to serve those needs, teamed with the most dedicated service staff. 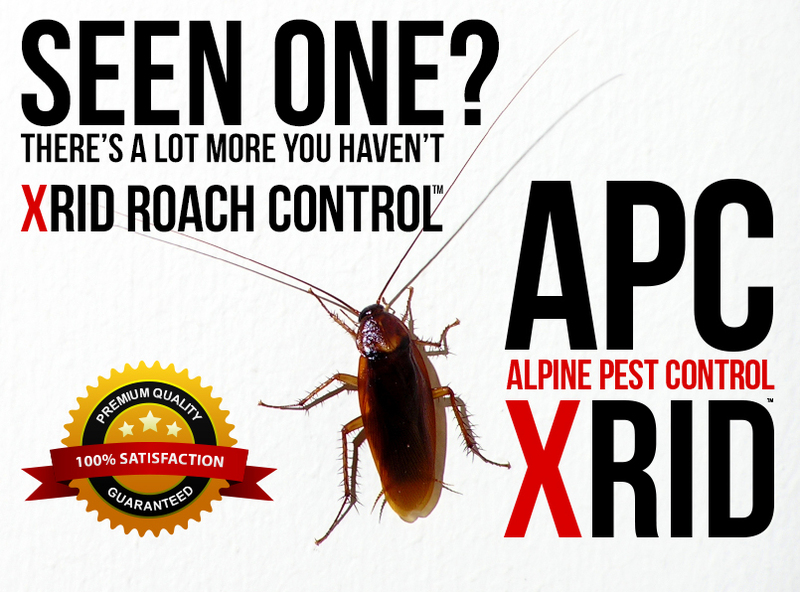 APC ALPINE PEST CONTROL is a community focused company. One area of our focus is sponsoring local sporting teams. 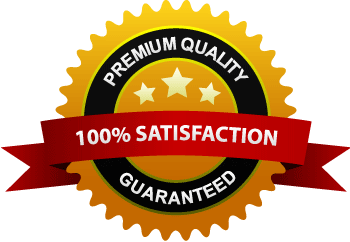 With our experience, quality service, continued training and attention to detail our mission is simply to provide you with superior service and a pest free home and or business. 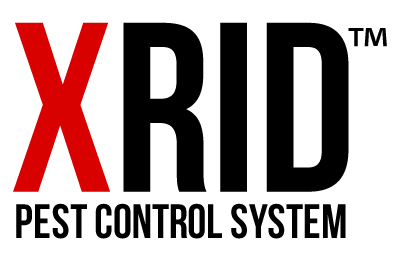 We have a fleet of service vehicles and can provide unmarked vehicles for discretion.